We’re very pleased to welcome Flyr Ltd. to the Churchill House estate on 114 Windmill Road, Brentford. While we go through the planning process for the site, we are keen that its current usage is maximised and can support existing and new tenants at a below market cost. Flyr Ltd. is a very young company. Their ambition is to harvest black soldier fly larvae to sell as an alternative protein source to pet feed companies. These insects are very safe and can easily be bought by members of the public for home composting systems. They will be using the Unit for intense research and development. All the systems are closed. If, by chance, an insect did manage to escape, they would die almost instantly as the ambient temperature in the Unit is much too cold for them to survive. In addition, we have agreed a direct lease with Spirit Design. Spirit Design offers a broad spectrum of services from the simplest provision of static lighting to the power distribution, lighting design and rigging installation on events worldwide. They strive to provide total flexibility, imaginative solutions and real value for money. 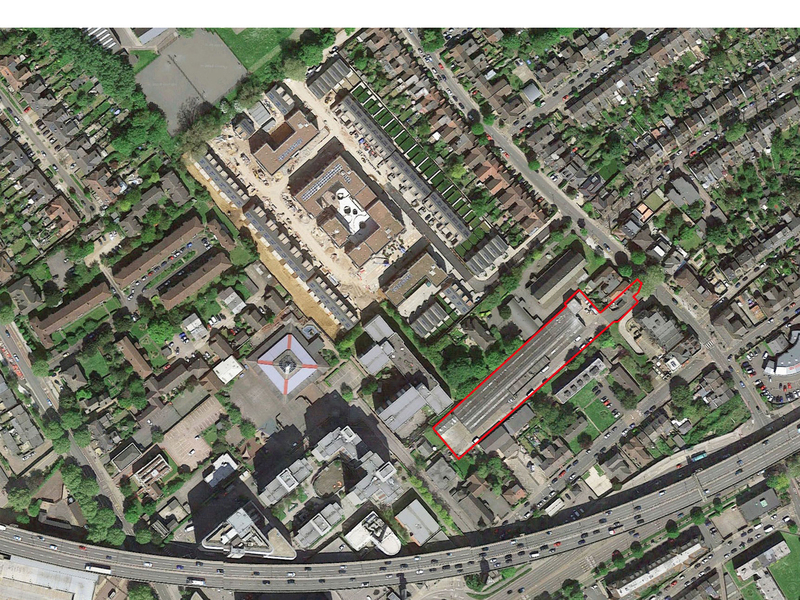 Whilst we’re intending to redevelop the site, Merchant Land is committed to supporting and consulting with the tenants of the Churchill House estate throughout the planning process.